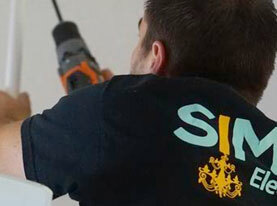 Whether you are facing electrical needs that are large or small, the experienced team of electricians at Simon Electric can handle the job. 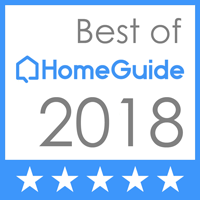 We provide quality electrical services to homes in the Palm Beach County, FL area to keep your home well-lit and your electrical system in good working order. 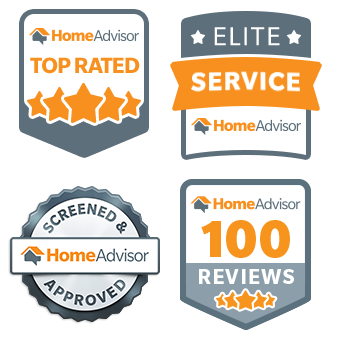 You can trust that your expectations will be met and the job will be done right when you choose us. With the rate at which technology is constantly changing, it’s no wonder your electrical wiring needs to change to keep up with it all. 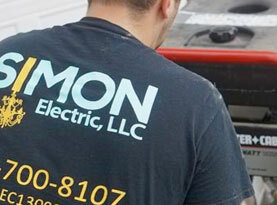 The highly trained electricians at Simon Electric will help you get your home up to code and update your electrical system to handle the high demands of the latest technology. We can upgrade you to more energy efficient lighting solutions as well that will help save you money on your electrical bill. Don’t be puzzled by what is causing your electrical issues. Our licensed electricians can save you aggravation, time and money by diagnosing even the most confusing electrical problems. 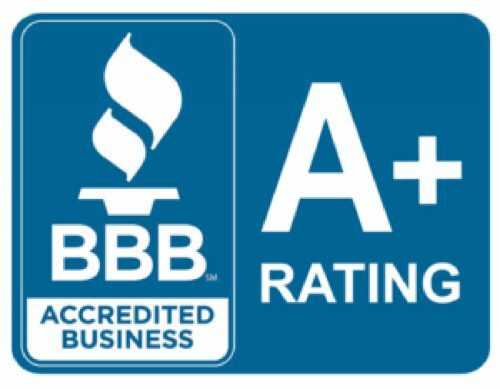 And after we perform our troubleshooting and present our diagnosis, our professional electrical repairs are performed correctly and safely the first time. Call us today for any of your residential electrical needs. 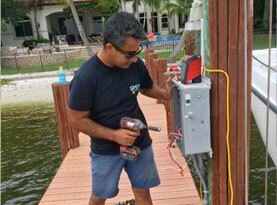 We offer prompt, affordable electrical services you can trust.